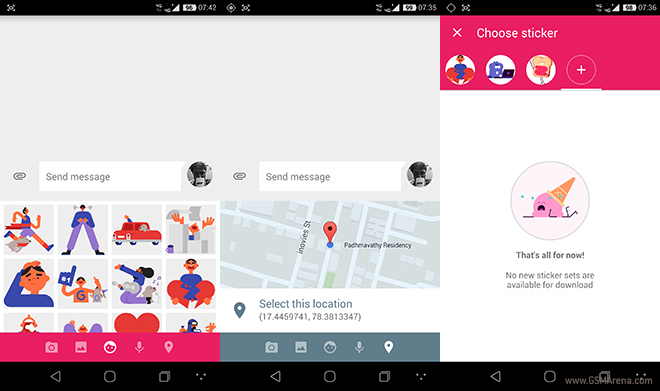 Google updated its popular Messenger app for Android with support for Stickers and Location Sharing. 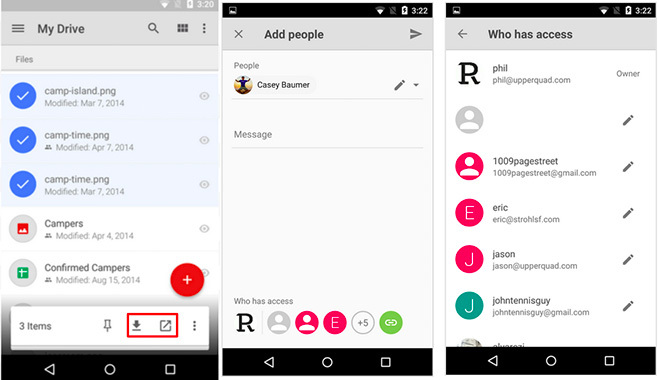 In the previous update, Google added support for emojis. Sony Mobile has rolled out a new Live Screen Streaming app for its Android smartphones and tablets. 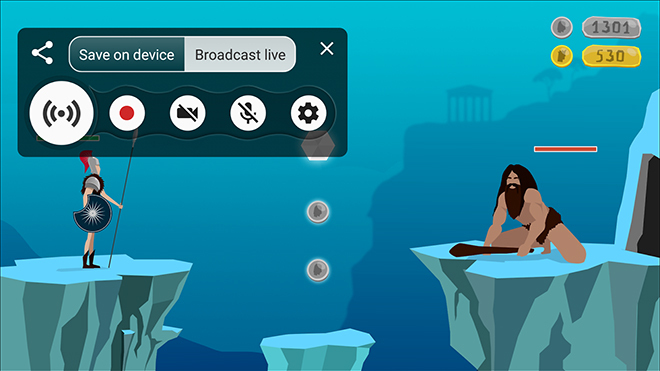 Whether it is a mobile game or a tutorial, this app will let you broadcast the screen activities live to the masses. CD Projekt RED accidentally sent out a premature free DLC for The Witcher 3: Wild Hunt game on PlayStation Store and Xbox Marketplace. 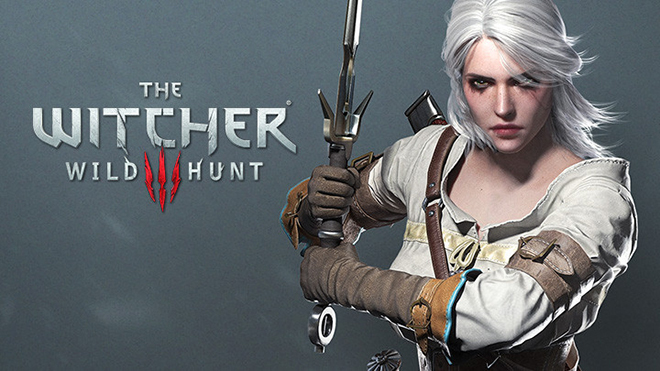 Marcin Momot, community lead at CD Projekt Red warned that the free Ciri DLC offering new outfit should be avoided until it is released again. 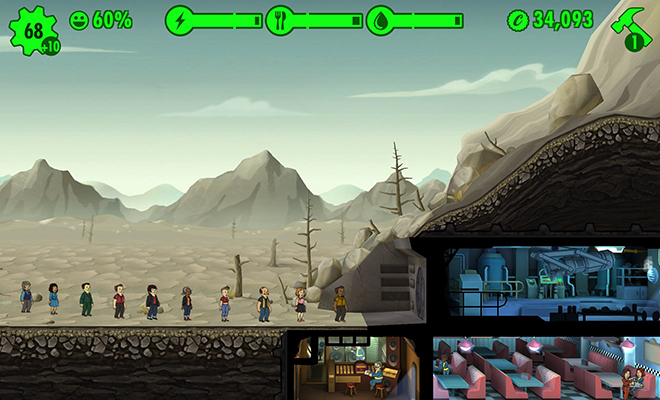 Bethesda Softworks announced the Fallout Shelter game for iOS and Android at the E3 2015 Expo last month. Pete Hines, VP of PR & Marketing for Bethesda Softworks, stated that the Android version of the Fallout Shelter mobile game is expected to release in August. 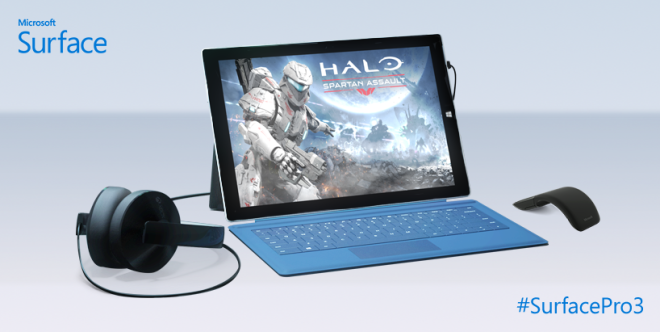 Microsoft has added a new Surface Pro 3 model to its convertible tablet lineup. The newcomer is the most affordable variant of the slate with an Intel Core i7 CPU. 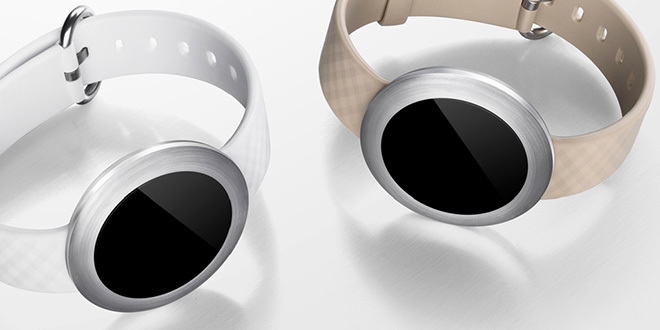 Xiaomi is quietly working on the Mi Band successor dubbed Mi Band 1s. According to a listing sourced from the Taiwanese National Communications Commission the wearable will feature a heart rate monitor. Samsung added another member to its Level family of audio products. 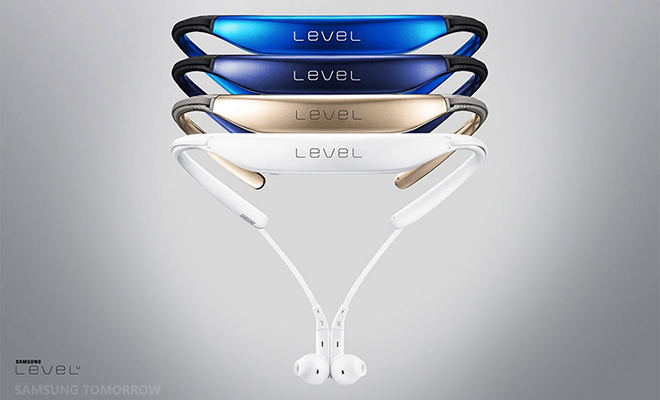 The Level U is a wireless in-ear headset with ergonomic around-the-neck design and beefy 12mm audio drivers. 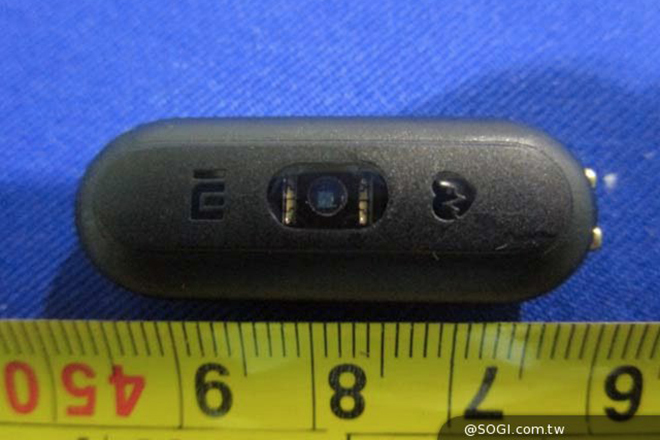 Along with the new Honor 7, Huawei announced a new wearable called Band Zero and a Bluetooth headset called Honor Whistle. The Band Zero will launch in China in August. Windows 10 Mobile might feature call recording. The latest Windows 10 Mobile build number 10149 contains hints about the heavily demanded feature. Google has pushed a new update for its cloud storage syncing Drive app for the Android devices. The key feature is brings is the option to download and send multiple files at a time. Those still looking out to buy the LG G4 should stop for a minute and pay attention to this amazing deal. 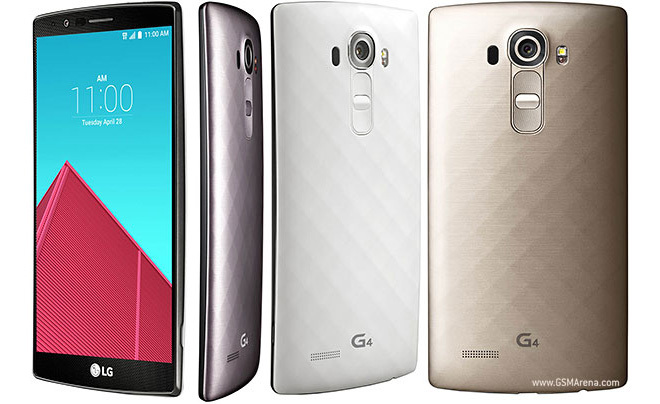 eBay is offering an unlocked European edition of LG G4 for just $500 in White and Gold color options. Otherwise, the unlocked version of G4 goes for about $600 in the US. 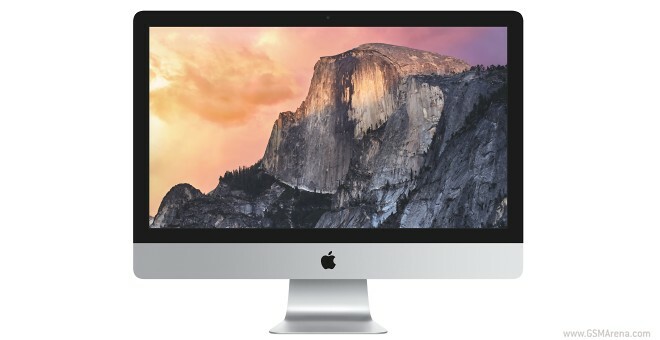 Apple might have a 21.5” iMac with 4K Retina display in the works. Code within the latest Mac OS X El Capitan beta mentions the unannounced all-in-one. 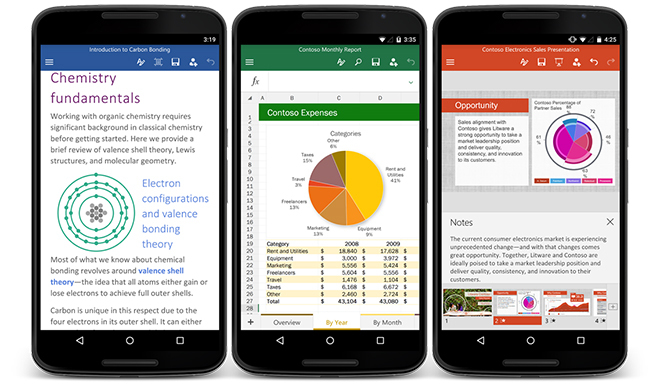 Microsoft took the Office apps for Android out of their beta status. The productivity applications are now available for users across 83 different countries. 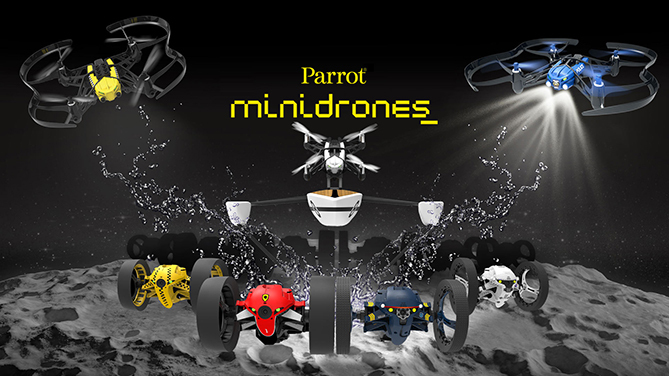 Parrot has introduced five connected toy drones which can be controlled using smartphones. The new FreeFlight 3 app has been released which can be used on iOS or Android based smartphones or tablets. Samsung has tweaked the new TouchWiz interface with several new features including the new theme engine and themes section. The Galaxy S6 and S6 edge buyers went ahead to try out different themes which has lead to over 6 million downloads already. 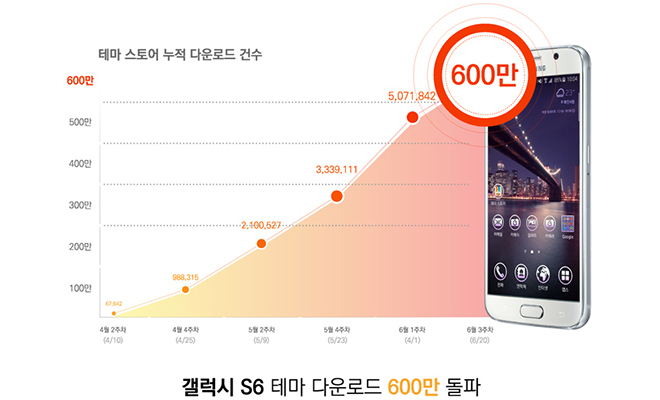 Now this number is expected to grow rapidly as Samsung is reportedly expecting to ship 45 million units of Galaxy S6 and S6 edge units this year.